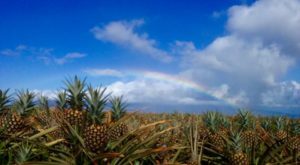 The Hawaiian Islands are famous for their incredible beaches, lush landscapes, fascinating history – and some pretty crazy ghost stories. 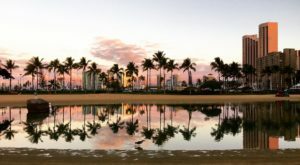 From haunted hotels and roads where you may encounter the paranormal, there are countless ghosts who have decided to make the islands their permanent residence in their afterlife. 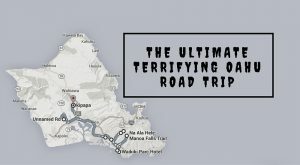 And while all of these ghost stories are chilling, there is one haunted house, located in the Kaimuki neighborhood, that has an absolutely terrifying history. 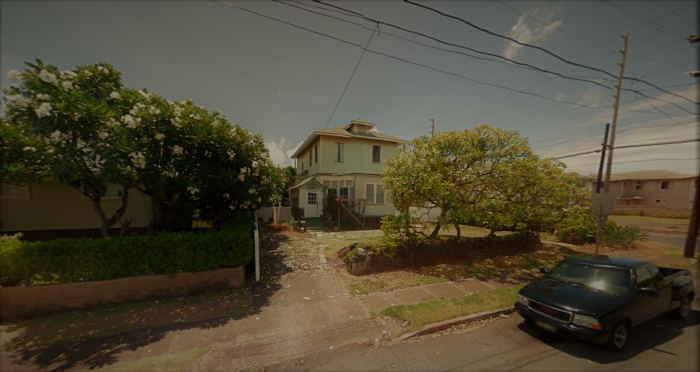 This is the famous haunted Kaimuki House, located on the corner of 8th and Harding on a foundation of two beds of lava rock, known to many as one of the most haunted places on the island. The house itself looks relatively normal, but the story behind it is anything but. 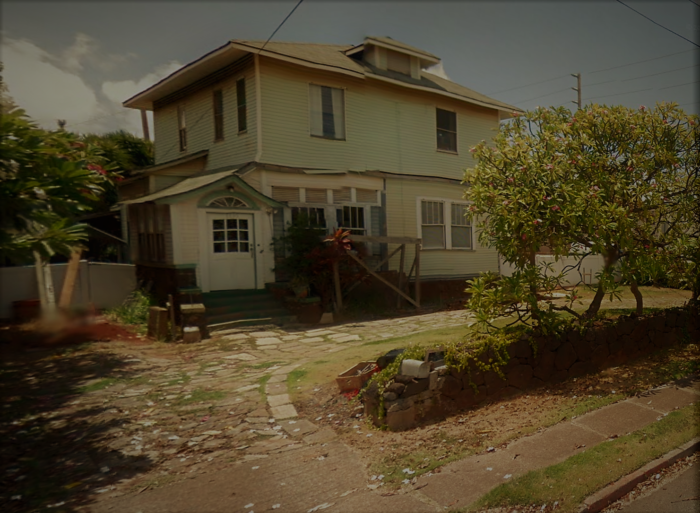 The creature said to reside in the house is a Kasha, a man-eating ghost from Japanese folklore, and the stories surrounding its haunting of the Kaimuki house have been extensively documented. 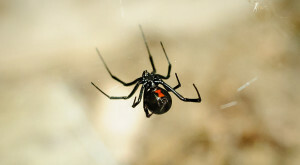 According to realhaunts.com, "Other interpretations of this monster include a ghoul who lives around crematoriums and feeds on the dead, and a cat-like demon from the sky who steals away bodies. However, all three versions have one thing in common: its insatiable hunger for blood and corpses." 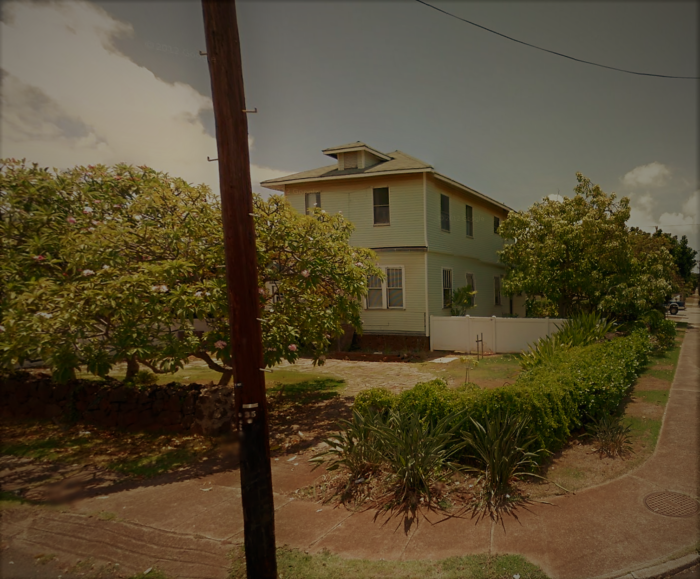 Many families and couples have lived in - or vacationed - at the Kaimuki house throughout the years, only to leave due to terrifying - and dangerous - occurrences. The original tale tells of a young couple who moved into the home, and their neighbors who, upon hearing loud bangs and crashes, suspected domestic violence and called the police. When the police arrived, the couple claimed that they were being attacked by a force they couldn’t see. In 1942, police officers were called to the house by a woman who kept repeating "She’s trying to kill my children." Upon entering the house, the officers could do nothing more than watch in horror as the three children were levitated, slapped and hurled across the room by an invisible force. The incident was even featured in the local newspaper: supposedly, a young boy detected an "odor of ghost" in the home, enraging the kasha, and resulting in a vicious attack against the family - and law enforcement officials. Thirty years later, a young girl was reportedly attacked by an invisible force in the house. She immediately went to hide in her car, which was parked outside, but the spirit followed her. 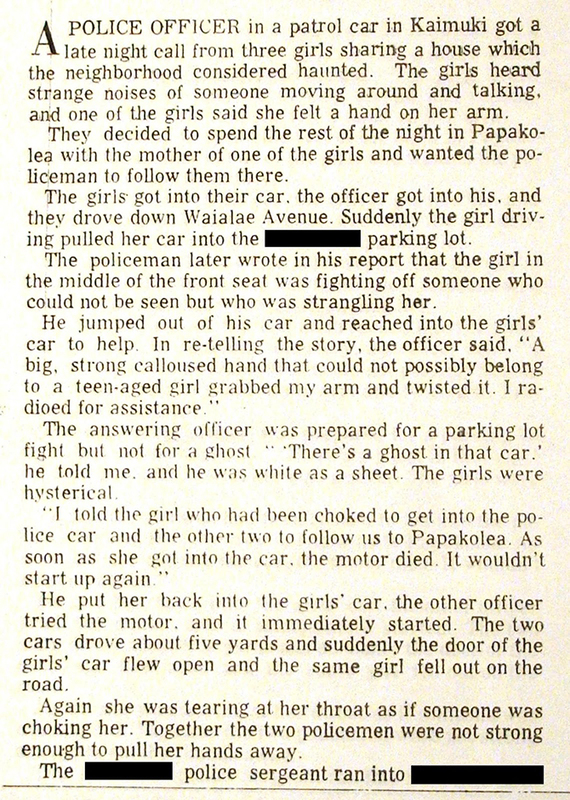 The account is detailed in this newspaper article, and while many sources discuss the strangulation, we are unable to corroborate the article. Regardless, if a haunting makes it into the newspaper, there has to be some truth to the story, right? There are several possible explanations for these paranormal encounters, the first of which is a twist on the story above, about a child being killed. The case (though we’re unsure as to what many of these "experts are referring to) was actually that of a father who killed his two children and wife in the home. The wife and son’s bodies were buried in the backyard, but the corpse of the daughter was never found. The second story tells of a lesbian couple in which one of the women became involved with a man. Once he discovered his girlfriend’s secret, the man killed her, her wife, and himself within the Kaimuki house. There is no evidence of either of these stories actually taking place, but we’ll assume that because the kasha has an insatiable appetite for human blood (and their corpses), they were eaten. 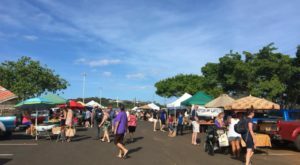 The original Kaimuki House, as displayed in this article, was torn down during the summer of 2016, and is currently in the construction phase of a new property. That’s okay, because I am far too terrified to set foot anywhere near this home anyways. 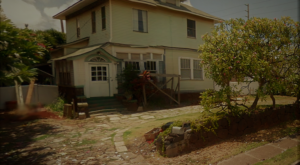 Have you ever heard of the hauntings at the Kaimuki House? 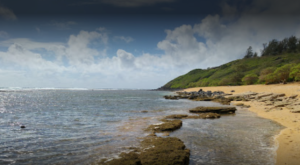 Share your stories with us on our Only In Hawaii Facebook page. 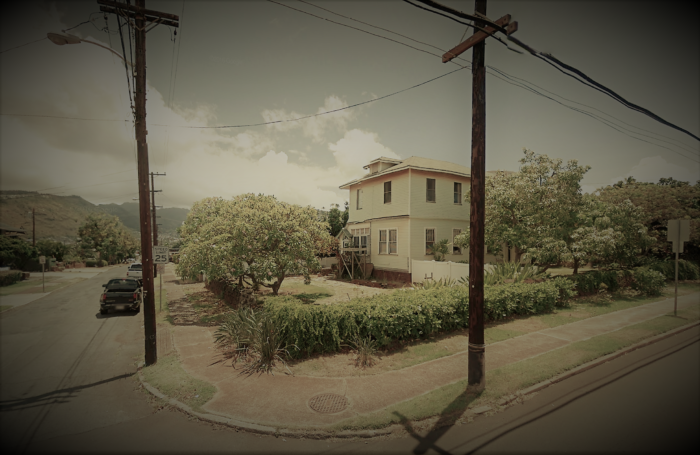 The Kaimuki House is just one of the reasons Honolulu is easily considered the most haunted city in Hawaii. Interested in doing some ghost hunting? 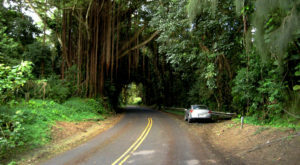 You’ll love this road trip to some of Hawaii’s most haunted places.